In September of this year, MPP Peter Tabuns (Toronto—Danforth) and MPP Sylvia Jones (Dufferin-Caledon) tabled a bill (The Organic Products Act, 2017; Bill 153) to have organic products regulated in Ontario. 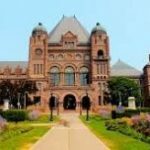 A second reading of the bill took place this past week at Queen’s Park in Toronto. Currently, unless doing business across provinces, Ontario businesses and farms can call their products “organic” whether they’re grown and produced in accordance with the Canada Organic Standard or not. The Canada Organic Logo only has to be used if products are sold across provinces (or internationally). This means that, to-date, agri-food products grown and produced within Ontario can be called organic without any certification or verification to back up the claims. 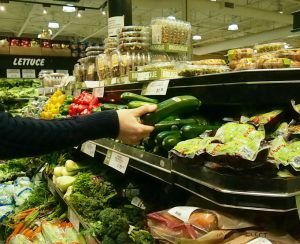 “This bill aims to ensure that people get the real deal when they’re shopping for organic products,” said MPP Tabuns during the second reading of the bill on Thursday. 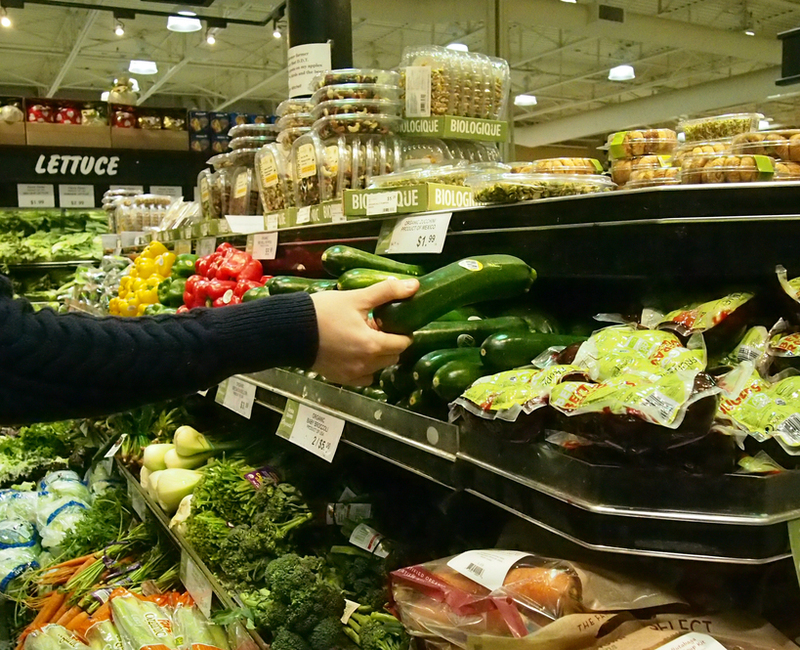 Ontario has Canada’s largest organic market—valued at over $1 billion annually. According to the Canada Organic Trade Association, demand for organic products is steadily rising, with over half of Canadian consumers buying organic products on a weekly basis. “We already know that consumer demand for organics is growing,” said MPP Jones as she expressed support for Bill 153. But why choose organic if there’s no guarantee that what you’re buying is actually organic? Moreover, if you’re in business or an organic farmer, why go through the effort to certify when someone else can easily come along, set up shop beside you, and claim their products are organic too? So herein lies the struggle and questions behind the strong support from numerous Ontario businesses, farmers, consumers, and organizations like the Organic Council of Ontario and the Ontario Federation of Agriculture for the proposed Organic Products Act. “[F]rankly, in order to grow and protect the organic food sector, people have to have confidence that the food they buy is really organic when they step up and pay that premium for organic foods,” said MPP Tabuns at Queen’s Park on Thursday. 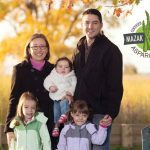 Tom Manley is the owner and operator of Ontario-based Homestead Organics and President of the Organic Council of Ontario. With almost 30 years of experience within the organic food sector, Manley says he’s witnessed the development of two parallel markets: organic and “approximately organic”. “A regulation on organic claims in Ontario is required for consumer protection, for fair and accurate labelling, and to respect the investments and efforts of organic farmers who go all the way to fully adhere to the organic standards,” says Manley. So far five Canadian provinces–Manitoba, Quebec, British Colombia, New Brunswick and Nova Scotia—have already moved to address this issue and regulate organic agri-food products. Alberta could be the next province to move on this issue. But what about the agriculture hub of Ontario—and Canada’s most populated province? Mary Wales is Secretary and Director-at-Large for the Organic Council of Ontario.